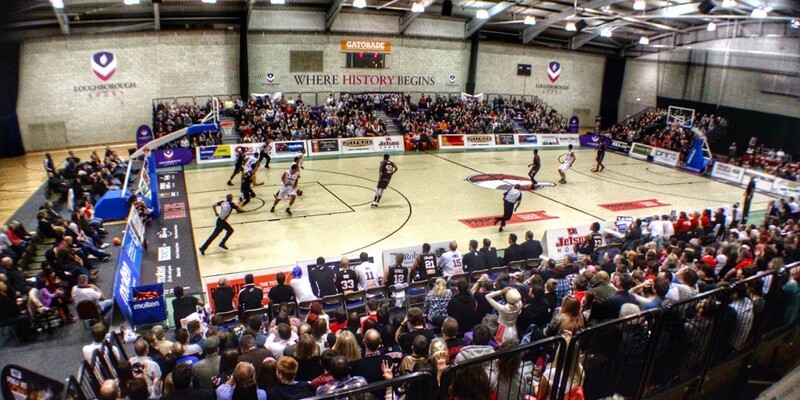 The Leicester Riders did a great job this season and it looks like they are about to win the championship title for the first time in the club history. This could be a big moment for them. After a season of exceeding expectations, the team deserve this position. If only playing basketball were as easy as playing online casino games. Online slots don’t require much practice and you even get a sign-up bonus most of the times. Being an athlete requires you to impose a lot of restrictions on your day to day life. A healthy diet and a regular sleep schedule are just 2 of the things that improve your performance. The guys are starting to feel the fatigue but so is everyone else. Their main objective is to stay healthy and in shape for the last games because it would be a pity to throw away so much hard work so close to the end. The players must maintain a high morale and not lose focus on their goal. Sometimes the pressure is too high and players cave especially when the coach does not know how to calm the team and keep it strong and united. Let’s hope the Riders’ coach knows what he’s doing and has the strength to not yield under pressure himself. Everyone looks up to the coach for support but the coach has to rely on his own strength. After a well-deserved victory against the Sheffield Sharks (80-71), the Riders have to win one more game and they will win the championship. Hampton scored 17 points against the Sharks, followed by Taylor King who added a double-double of 13 points and 11 rebounds. Since a powerful team has the ability to recognise their own mistake, the Riders admit that their shooting was a little off in the game against the Sharks but they had a good defence. The Sharks are known to be tough and very good on the defence which made it harder for the Riders to get to the opposite hoop. Paternsostro says “we have had our destiny in our own hands for a few weeks now” and believes the team is in a good place at the moment. If you do the math, the Newcastle Eagles are the only ones who can take away the title from the Riders at this point and they will face off later on. The Eagles should not be underestimated even though they lost 93-86 against the London Lions who have a safe spot in the playoffs after they beat Leeds Force 100-83. The Eagles recorded a 20th consecutive victory after they dominated the Glasgow Rocks with an impressive 103-86 win.